Dave: Thank you for agreeing to sit down and talk with me, George. 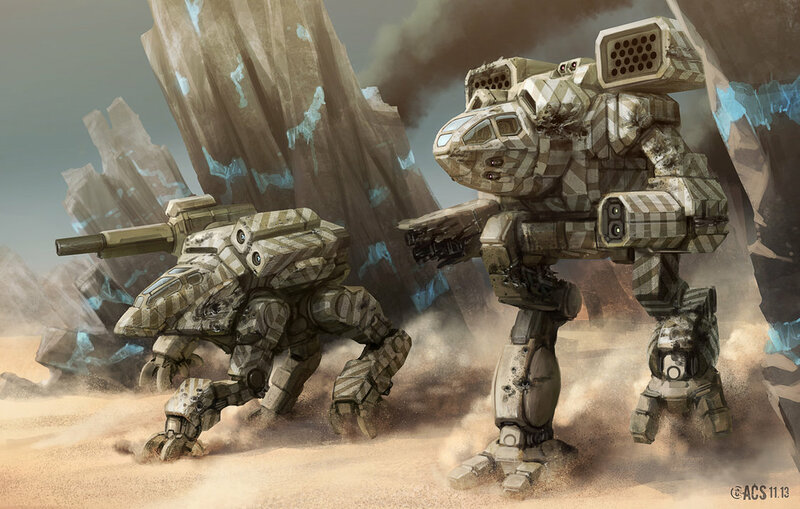 My first question has to be about your MechWarrior/BattleTech origins. What was your first experience with the universe and the game(s)? 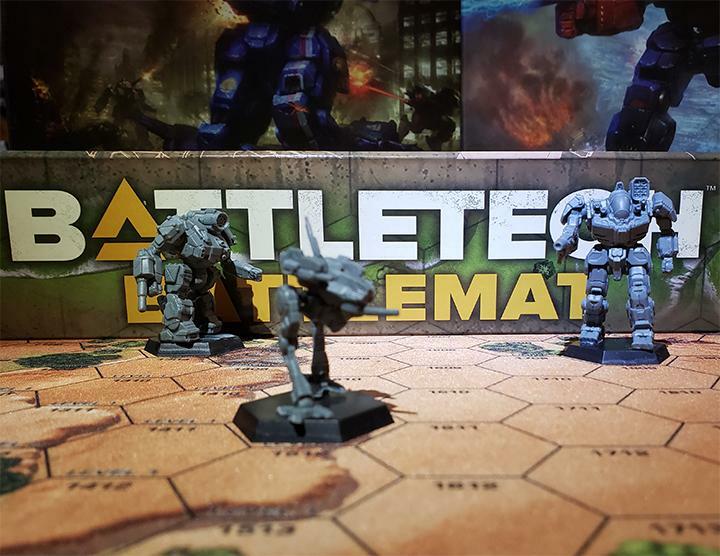 GL: The very first time that I had ever heard of BattleTech was the first day I was brought into the studio to record some character voices for MechWarrior 4: Black Knight expansion. I had worked for Cyberlore Studios (the developer) on some other titles, and I was one of their “go to” voice actors. I remember that they showed me some game footage while quickly explaining what BattleMechs were and how it was actually based on a table top board game. I’ll admit I knew next to nothing about any of it. I had heard of Dungeons & Dragons, but the world of table-top gaming had never been something that anyone I personally knew was interested in despite my love of science fiction, fantasy, and horror. 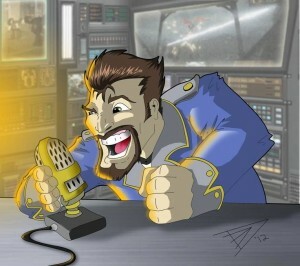 Dave: You are best known in the BattleTech/MechWarrior community as the voice of Duncan Fisher. 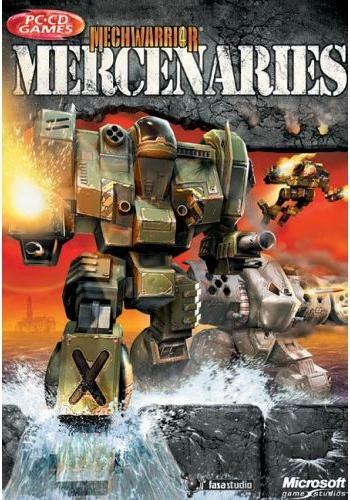 How did you initially come up with the concept for the character, and how did that character become the Duncan Fisher from MechWarrior 4: Mercenaries? GL: As best as I can recall, I learned on the day before that I was to come into the studio that I would be voicing the roll of a sportscaster-type of character. I had never done anything like that, so I had to do a bit of research as best I could in 2001. I had grown up with personalities like Howard Cosell, Keith Jackson, Curt Gowdy, etc. I knew I didn’t want to do an obvious impression of any ONE voice, but I found myself really liking Keith Jackson’s distinctive style of delivery. At the time, Robert Stack was the host of the TV show, “Unsolved Mysteries,” and I happened to do a pretty good impression of his voice, so I combined the two. The designer of the Solaris VII portion of Mercenaries, Ferret Baudoin, simply loved the voice but hadn’t even named the character yet. In fact, he initially had very little script for me to record. Mostly very short “barks” like, “that’s three down”, “and there’s the signal” … that kind of thing. After hearing the voice I came up with, he was able to go home and write dialog that would perfectly suit the character, and Duncan Fisher was born. Dave: Staying on Duncan a bit longer, after the MechWarrior games, were you surprised to see the community support for him grow over the years? You’ve been involved in the community for a good while now. GL: I’ll be honest. I have connected with mostly every game community that surrounds a game I did some work on. That being said, the MechWarrior community has, by far, really been the pinnacle of public support I have received. But let’s be totally honest here… If it were not for the infamous, “Duncan Fisher blooper reels”, I doubt that neither the character nor I would be nearly as well known as we are today. That blooper reel… good lord. That’s a story in and of itself. Dave: I understand that Duncan now has an unofficial origin story. Can you tell us a little about that? GL: Sure. 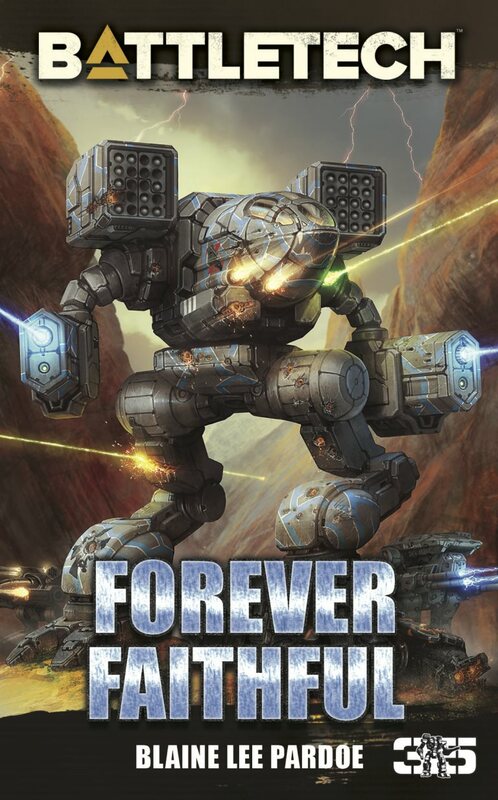 “The Last Contender”, which was written by Battlecorp writer Cody Ouellette, is a story that I asked the author to write specifically for me. I had been wanting to flesh out the character of Duncan for years now, but I never have felt like my writing abilities were up to the task. Cody runs a “Let’s Play BattleTech” game on the Something Awful game forums. At one point, he contacted me to let me know that he had written a game scenario that featured Duncan that was being played out by the various members. When I checked it out, I was delighted with how cool I thought the story was. I even read the beginning few paragraphs aloud during a No Guts No Galaxy podcast that I was part of at the time. That reading was such a hit, and I got so many responses from folks wanting to hear the rest of it, that I asked Cody to rewrite it into a short story that I could create an audiobook style recording from. It took some time, and the story changed considerably. But the end result was really good in my opinion. 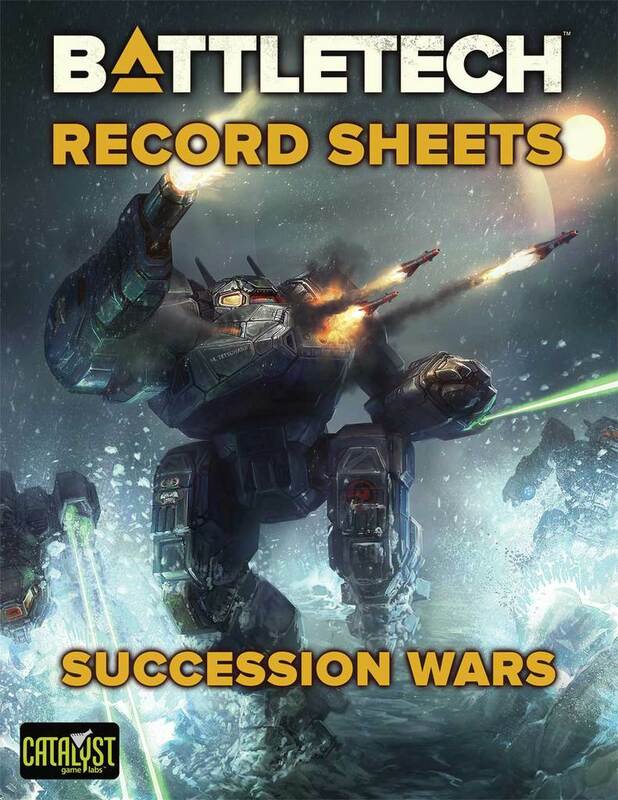 I am proud to proclaim it as the “unofficial Duncan Fisher origin” BattleTech story and really enjoyed creating both the audio-only, download enabled version that is on Soundcloud and the YouTube version with original art created by B.B. Wolfe (aka Laura Shaw), that I also commissioned. Dave: How has the character of Duncan Fisher changed over the years, and what is he currently up to? 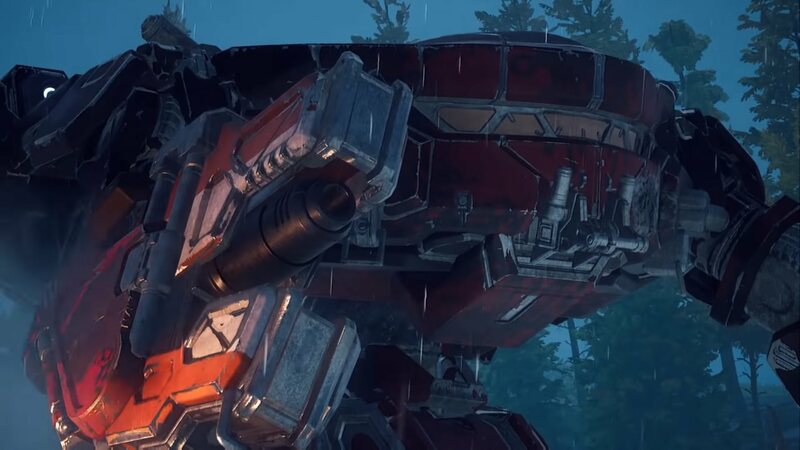 GL: I had always secretly hoped beyond hope that the character would be resurrected in another updated version of the MechWarrior game, and it was. Almost. The team behind the MechWarrior: Living Legends Crysis mod got me involved in bringing Duncan back to the Solaris arena for their game. They really couldn’t pay me anything near what my usual fees were, but you know, I loved doing the character so much that I took it on as a labor of love and did it for free. But I have to say that it was really different recording the scripts this time around due to the fact that I was alone in my home studio. There was no one else’s energy to feed off of. No one else to get feed back from, and I feel that the end results were a little flat. At least that’s how I felt when I heard them in the game. But I am my toughest critic sometimes, and I know that people enjoyed hearing from ol’ Duncan again. So, in this case, that’s all that matters I guess. Dave: Duncan Fisher is, obviously, not all that you do. Through your company, Voices in My Head Productions, you have lent your voice to scores of projects over the years, from commercials to video games and instructional videos. What are some of your favorite projects where fans of Duncan can get more George? 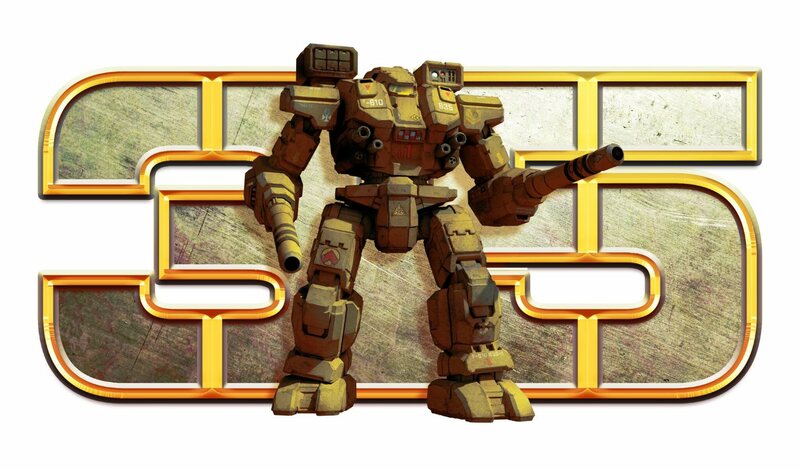 GL: Some of my favorite work lately has been geared towards the MechWarrior game community. My personal favorites would be the “Duncan Fisher Minute” mini-podcast that I and my collaborator, writer David Martin [Interviewer’s Note: Yes, that is me. ], have been doing. We are also about to release another mini-podcast called, “The Inner Sphere Chronicles” featuring an all-new character from the BattleTech universe. Most of my professional work that is available to the public is highlighted on my YouTube page, and most of my personal, audio-only creative projects are on my SoundCloud page. Finally, there is my professional business website. I also produce voiceovers for games from time to time as well. My most recent project was for the game, “Warlock 2: The Exiled” a hex-based strategy game from Paradox Interactive. My company produced all of the new character voices for that game. Dave: When you aren’t busy with audio projects, what kinds of activities and hobbies grab your interest? GL: I am interested in so many things that it’s hard to pin me down to any one thing. But I guess I really do enjoy nature, photography, and mostly anything to do with dogs and cats. But what really pulls me in are creative people. Writers, artists, videographers… Most of my closest friends fall into these categories. Dave: What will we see next from George Ledoux? Dave: Thank you again for your time today. Do you have any final words for our readers? 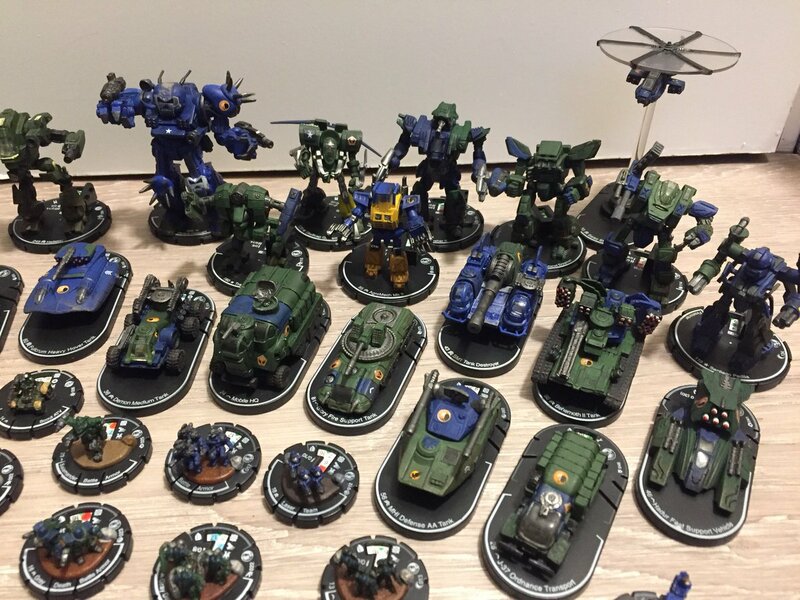 GL: Simply, thanks again for all the love, generosity and support that the BattleTech/MechWarrior community has shown me through the years. Your enthusiasm and interest in my work has meant the world to me, and, with the help of my very talented friends, I hope to continue to create cool stuff for you all for years to come. Thank you again, George, for your involvement and support in the community, and we look forward to all of your upcoming voice acting releases, BattleTech related or not! Totally missed this, as I never played MW4 and don’t browse the sites/forums mentioned in the article. It should be possible using the BattleCorps novel in which Duncan appears- Which I don’t remember the title at the moment. Here in this tread on MWOMERCS George participated in some talk of Duncan’s back story as well.